The ProStar Custom Kevlar Side and Mud guards are designed to replace your existing plastic guards. 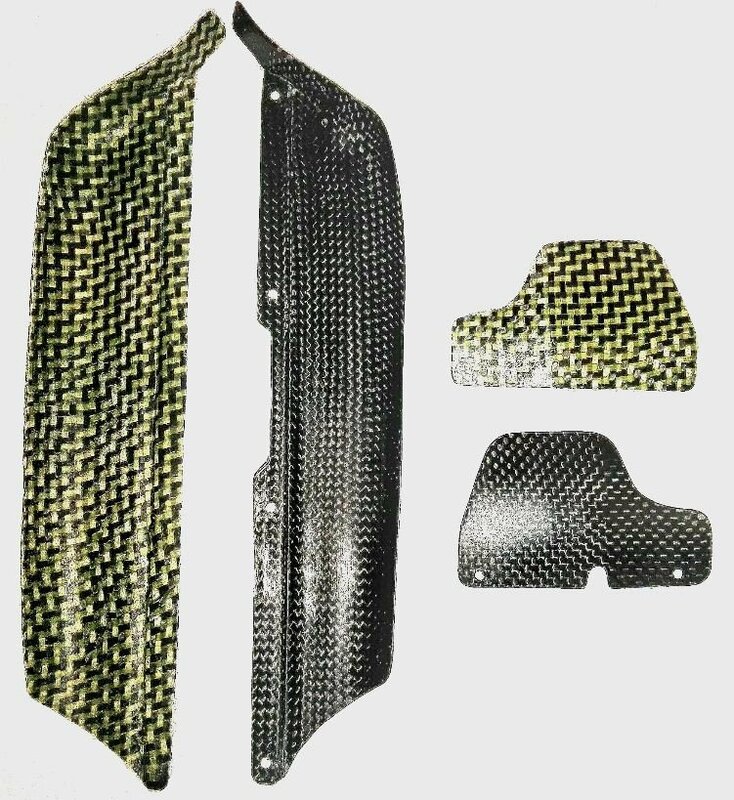 With the lightweight construction of Carbon Kevlar they are designed to last longer and weight less than the stock. due to the extreme toughness and strength of Kevlar some edges may have minor cosmetic frays. which can be sealed with super glue and sanded off.